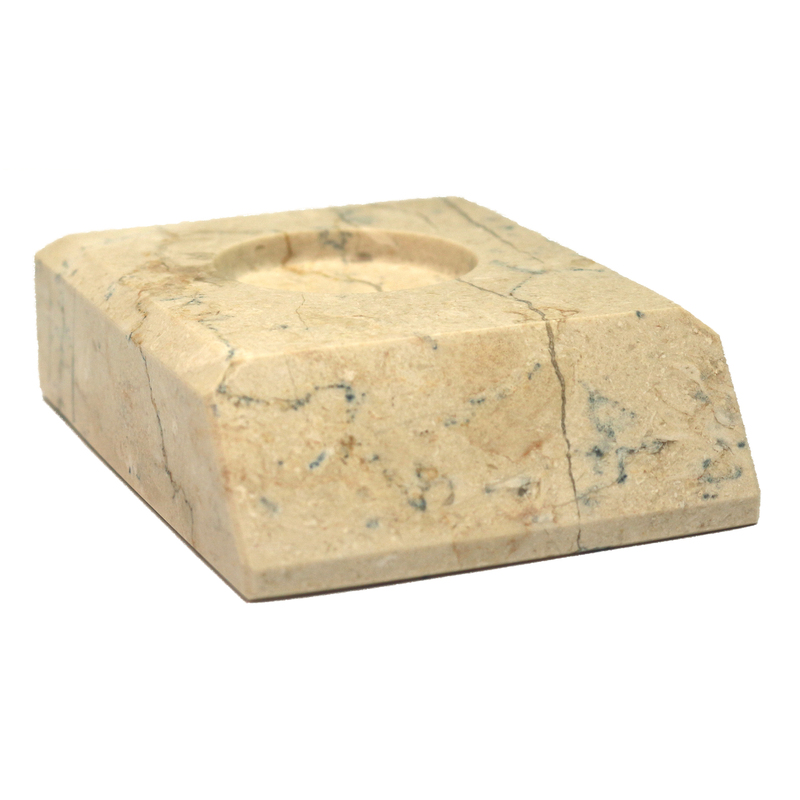 BA-182 is a marble base with a tapered front in Botticino Marble. Copyright © 2019 etched in stone. Powered by Zen Cart. Responsive Zen cart templates by Picaflor Azul.